Li Tong (1953-2004) was born in Hualien, Taiwan. Celebrated and vigorously studied in the Chinese-speaking world, his writings range across lyrics, essays, children’s literature, fiction and drama. 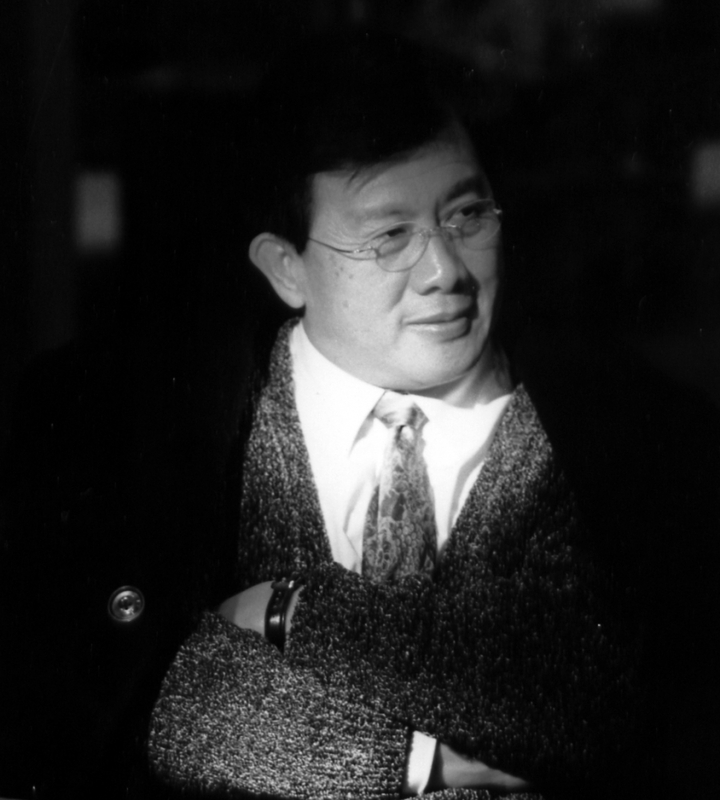 He won several prestigious literary awards in Taiwan, including a National Arts Award and a Sun Yat-Sen Arts Award. Over the decades, his writings have attracted a wide readership from the ordinary reader to students and academics, appearing in influential anthologies as well as on school and university reading lists. His novels have been adapted into radio plays and films. 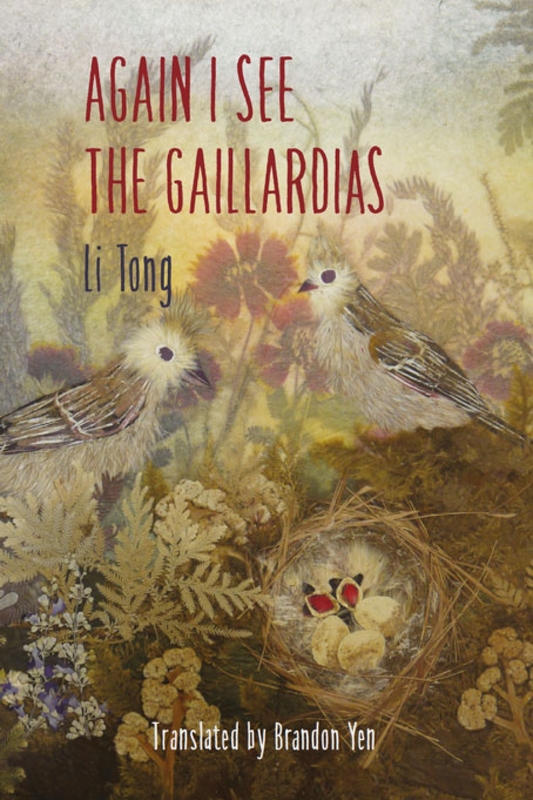 Again I See the Gaillardias is his first book to be translated into English.